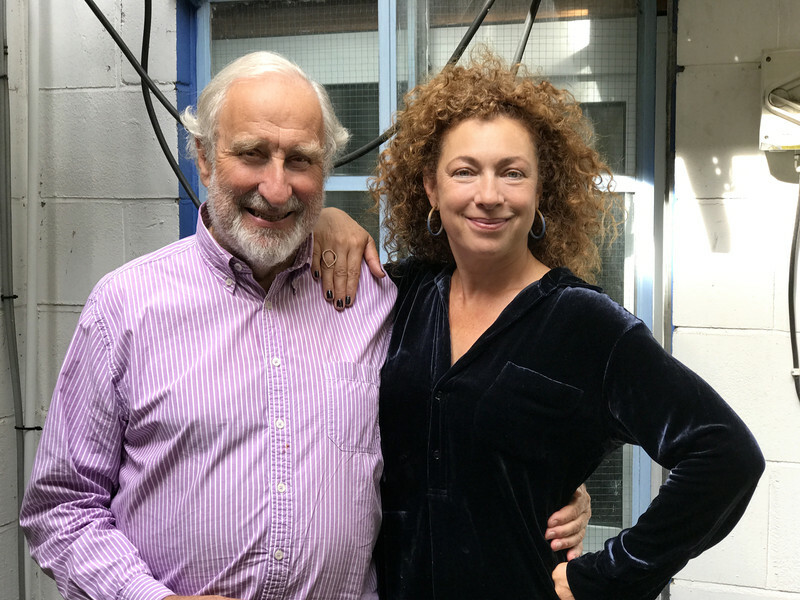 Another two series of The Diary of River Song can be confirmed today, with Series Six arriving in August 2019 followed by Series Seven in January 2020. After meeting five incarnations of the Doctor and four incarnations of the Doctor’s mortal enemy, the Master, while exploring time and space, River continues to travel the cosmos. However, she’ll be crashing into the Doctor’s timeline during some of the most famous Doctor Who stories of all time! David Richardson, producer, tells us more: “Working in the wonderful world of The Talons of Weng-Chiang is not unusual for me having produced so many spin-off audio adventures for Jago and Litefoot. Here we are back at the Palace Theatre, in those last days before Jago met Litefoot, when the maniac Magnus Greel is skulking below in his secret laboratory, and his servant Li H’Sen Chang is performing on stage and doing his master’s bidding. Don't forget that next year sees River facing off against four incarnations of the Master in Series 5.